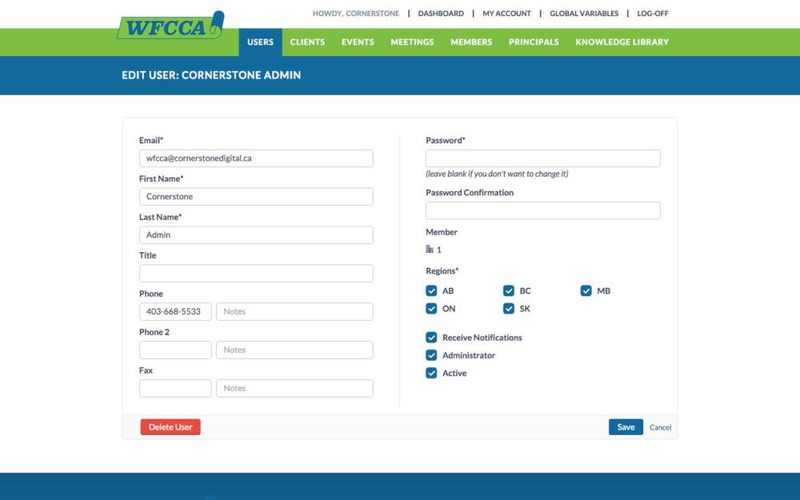 WFCCA originally came to us with the aim of copying an existing system built on ColdFusion. After some initial discussion, it was determined that this was not possible, nor advisable given the issues and shortcomings of the existing system. 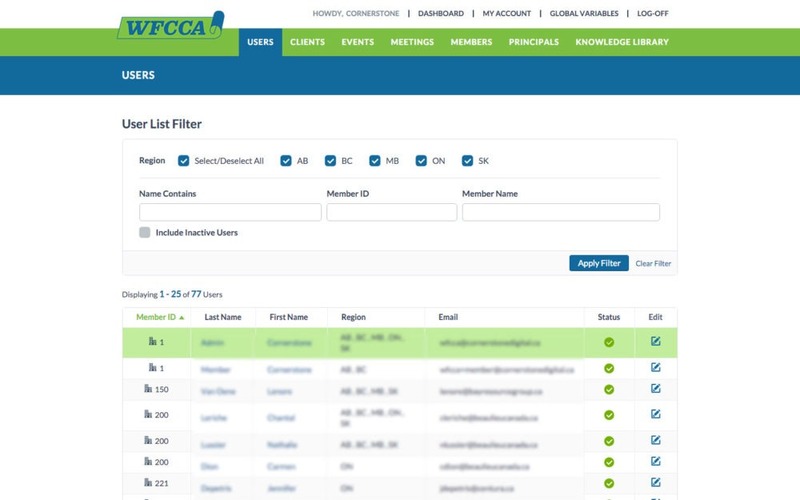 Unfortunately WFCCA was also unable to access their own data at the database level, making data export an arduous task! Collectively we determined that a more common, scalable platform was needed so we decided to use Ruby on Rails. We would be able to take WFCCA’s wishlist and incorporate it properly, along with eliminating all the existing issues with the current system. We would also make use of an old-school web scraper to help get all that juicy data out of the old system and into the new one. 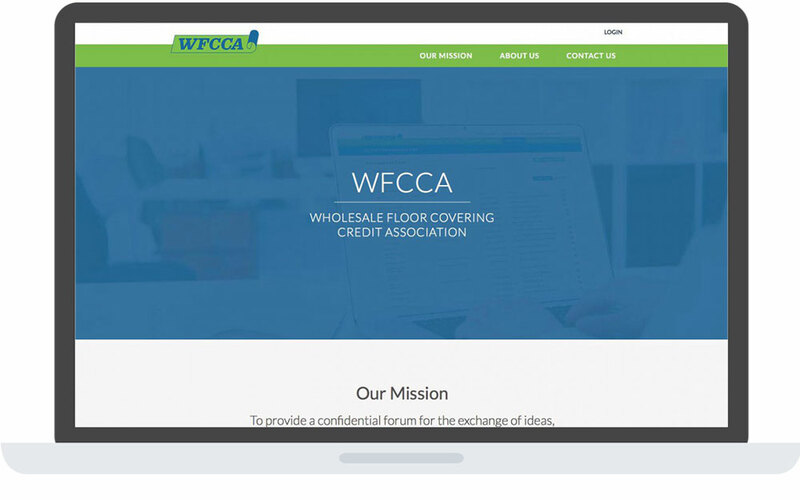 The final system gives the WFCCA membership all that they needed from their existing system, without the issues or shortcomings. A large number of ‘wishlist’ items were also successfully incorporated, making life that much easier for the members and we saved them hundreds of hours of data entry time. The solution is incredibly scalable in terms of performance to address WFCCA’s future needs as they continue to grow.